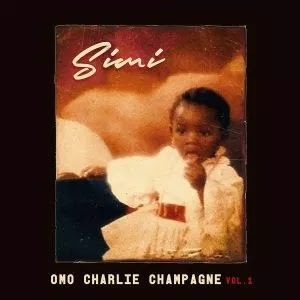 anticipated project, ‘Omo Charlie Champagne Vol. 1.
us with this groovy record "The Artist". anticipated project, ‘Omo Charlie Champagne Vol. 1’. us with this groovy record “Please”. ‘Uyo Meyo’ both released this year. 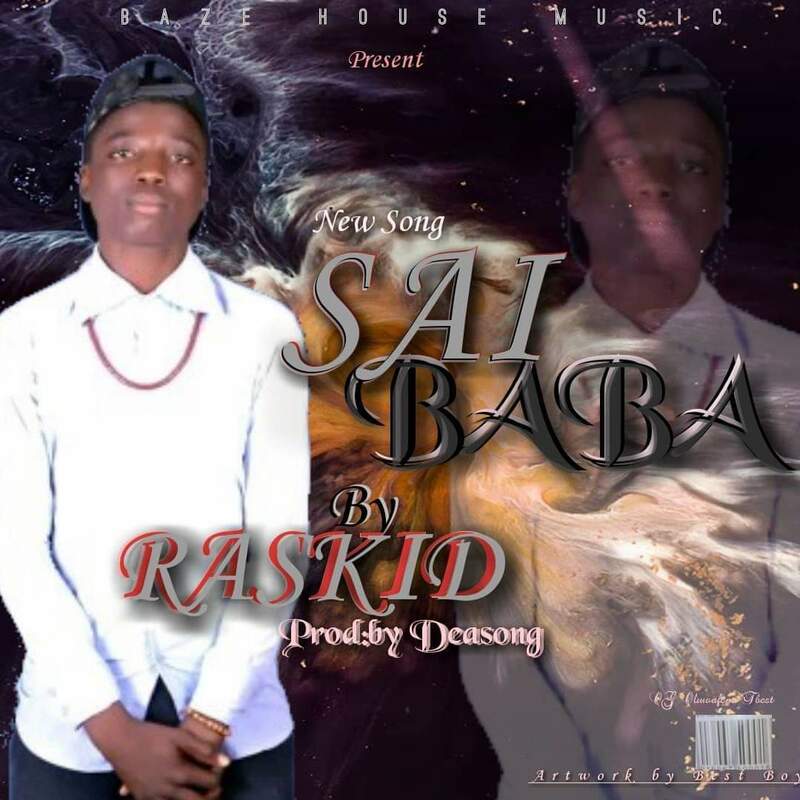 deliver a new track which expected to top charts in Nigeria. 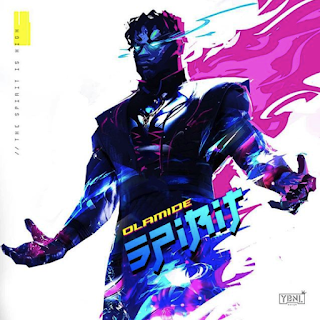 Adedeji, known by his stage name Olamide but popularly called OlamideBaddo or BaddoSneh, is a Nigerian hip hop recording artist. 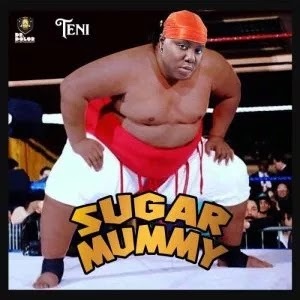 He records mostly in Yoruba, his native tongue. In 2011, he released his debut studio album Rapsodi while signed to Coded Tunes. 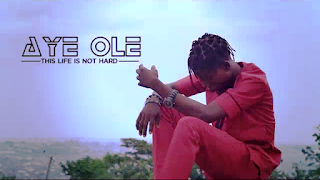 Olamide remains one of the most consistent artist in Nigeria music Industry. After hitting us hardly with Buga Small small, YBNL Olamide comes through with a brand new street anthem titled ”Spirit”. 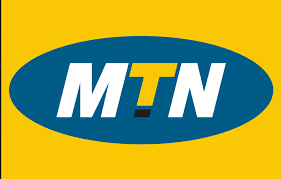 I don't really know what MTN is up to. 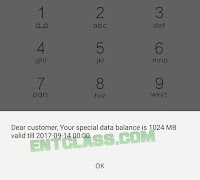 They are currently giving out 100MB worth of data to their esteemed customers as a compensation for being a loyal customer. 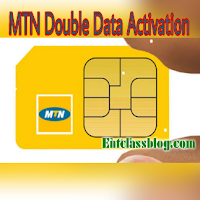 Who Is Eligible For This Free 100MB Data? 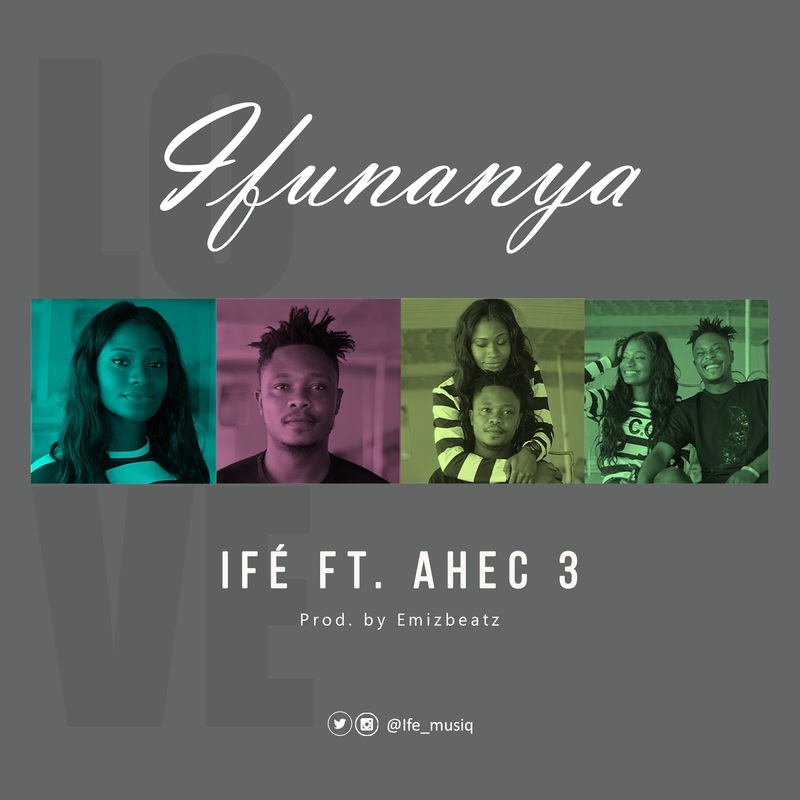 Ifé is back with another single featuring Ahec 3, titled IFUNANYA. The song is a fusion of Soul and Pop, with a touch of High life. After the success and massive acceptance of her previous singles NWA, EGWU and NWAYO, she keeps the fire burning with this beautiful sensation. Ifunanya is a beautiful song that celebrates the everlasting happiness that is found in true love. And its ability to transform one's life into joy and sweetness. Enjoy this sweet tune. "Change am for me, make una take am OGBANJE"
stars and above all God Almighty. Ifé, afro/soul artist, drops another hit single titled - 'Nwayo'. Her new single is a fusion of soul and pop(Soul/pop). Rich in African content. Bridges language boundaries and upholds African culture/heritage. Listen and Enjoy. is an Indigene of Kogi State. Nigerians for the next 4 years. David Mode Security through there CEO ‘Mr. trained men and state of the art security tools. name JAYDREAMZ . A graduate of Ekiti state university. industry and the entire populace. One of the top 10 most visited, most used, most relevant and most informative website in Nigeria. With over 600k most active members and still counting. We have touched and empowered a lot of Nigerians and no closing soon. #No_crashing, you should also get involved in NNU growing project now without any delay! NNU Income Program is an initiative conjoined with Nigeria News Update platform, nnu.ng. A program with a mission of dealing with financial problems in Nigeria among the youths, students, middle class and whoever that wish to take advantage of earning opportunity as it creates the channel for participant to earn residual income on monthly basis. NARS: NNU Ad Revenue Sharing - With NARS, participant earns residual income by login in to their NNU account daily, reading news, posting forum topics and even share assigned sponsored post on social media. We share our ads revenue with you monthly when you make NNU community your news and information household. NAP: NNU Affiliate Program - With NAP, you are automatically an affiliate after successful registration. As an affiliate, you earns a huge commission of 62.5% = N1,000 per referral on anyone who join NNU income through your referral link. The more people you refer to join, the more 62.5% commission earning. So, if you can refer at least 10 people to take advantages of NNU Income opportunity daily, you will be earning N10,000 Naira in a day. 1. NAP: As an affiliate, you earn 62.5% per each referral. When you introduce your friends to participate on NNU, you earn N1,000 Naira from their premium membership entry fee. 3. Reading post: When you browse and read latest post daily, you earn from N2 and above on each post depending on daily ad revenue. 5. Sharing sponsored post on Facebook: We assign a sponsored post to members in their dashboard to share on their Facebook timeline daily, you earn N100 Naira daily on assigned post you share as recommended. NNU Income Program (NIP) is a financial solution not a quick rich scheme and it's a Double Your Hustle (DYH) idea created July, 2017 by a young Nigerian netpreneur Paul Samson under the auspices of G-Cyber Technologies. A professional web and ICT business registered under Corporate Affairs Commission (2453653). Paul Samson is a Nigeria internet marketer, affiliate marketer and a Blogger who has achieved a lot and already made a good living using internet daily. We have done it before and we are still doing it up till date. We started from MLM Coolnaira.com a referral network with over 70,000 active members and has paid out over 15 million Naira within 1 year+ and still running smoothly. Within 1 year of running NNU Income Program, we have paid over N400 million naira and also empowered a lot of Nigerians with out innovation contest program including NNU millionaire and our T-shirt challenge. brand new single titled “Promise“. journey together in a new married life. cut from their wedding have been shot already. dish for us to get fun filled. U can’t afford not to have this mix. Stamford Bridge amid interest from Barcelona. following Pedro’s first half goal. added: “I think it’s always difficult in the Premier League. we have the quality to do it in the next games. reports linking Willian with a move away from the club. the forward to leave the West London club this month. Muhammadu Buhari’s fight against corruption. anniversary of our government. You can trust this party. youths that are unemployed than those that are employed. organize between the state and the Federal Government. positions who came from across the country for the event.